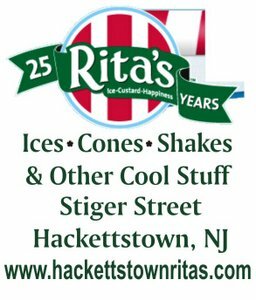 Businesses, organizations, and individuals can support Hackettstown through sponsorship of events and initiatives that exist to make Hackettstown a lively, prosperous town and community. Annual and individual event sponsorship available. Please email director@hackettstownbid.com for more information and to discuss opportunities.